• 5 piece adaptor set and 4 paper filters. 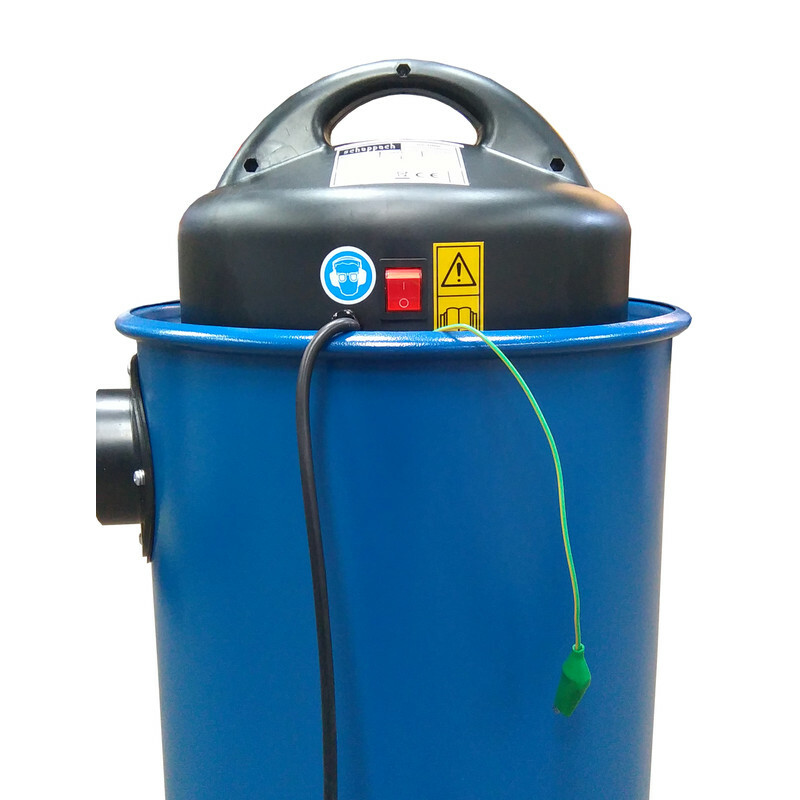 The Scheppach HA1000 is a powerful workshop vac for extracting wood chip waste material as well as eliminating the risk of breathing in harmful fine dust particles and fine dust up to 0.5 microns from around the work space. 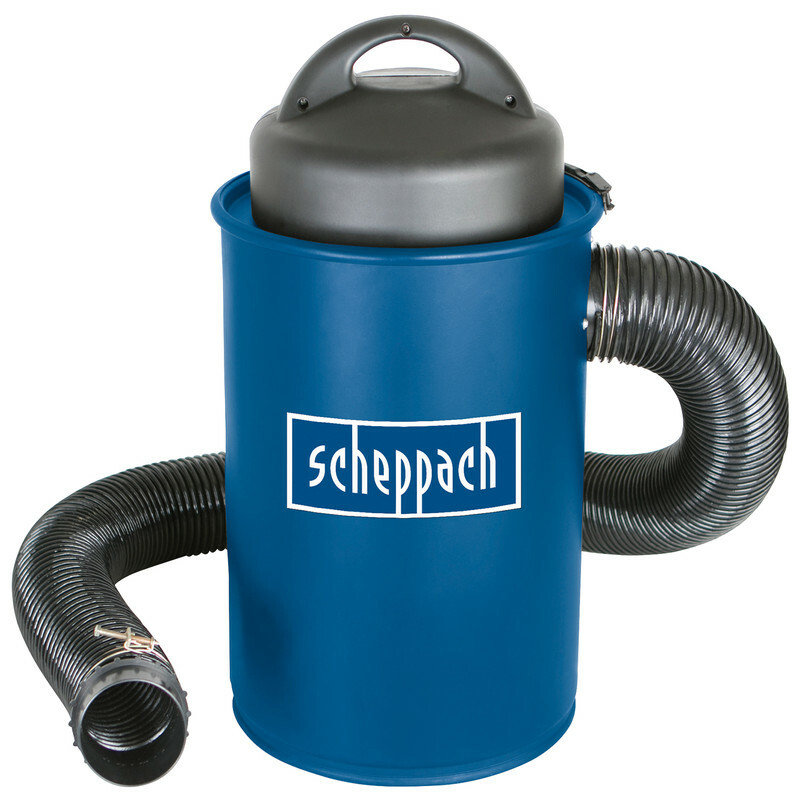 Scheppach HA1000 1100W 50L Dust Extractor 230V is rated 4.2 out of 5 by 5. Rated 5 out of 5 by Mariusuk from Excellent extractor Good product looks durable excellent suction. Recommend. Rated 5 out of 5 by Alwyn from Excellent value Powerfully extractor, very good value. Rated 4 out of 5 by Jim P from Looking good so far I bought this to keep the dust down in my small workshop. So far it has done the job remarkably well.It connects to my machines and, thanks to the provided adaptors, there are few machines it won't fit. Well worth the money and does the job of more expensive machines very well.